Let’s get one thing straight. Meat sweats are totally a real thing. 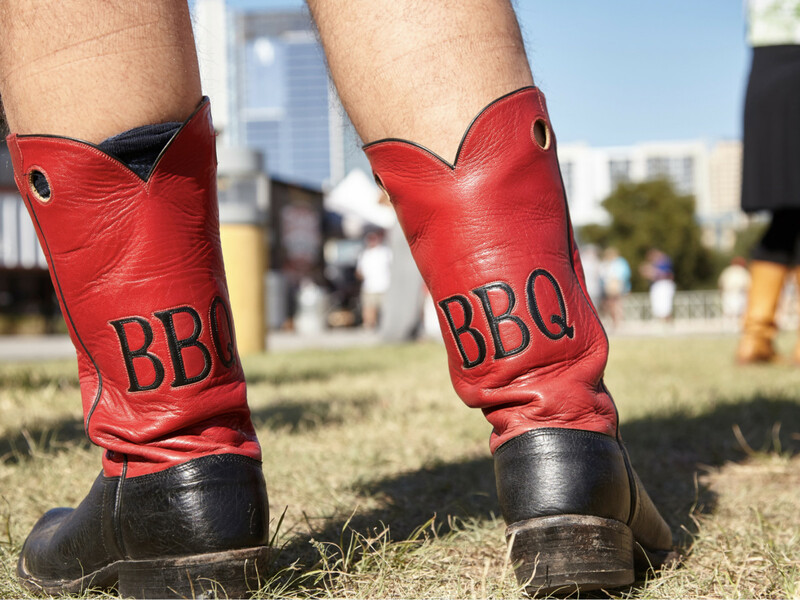 So when presented with a dazzling array of brisket, sausage, and ribs at the Texas Monthly BBQ Fest on Sunday, November 5, we advise you to drink lots of water, slow your roll, and take time to savor what the state’s top pitmasters have to offer. 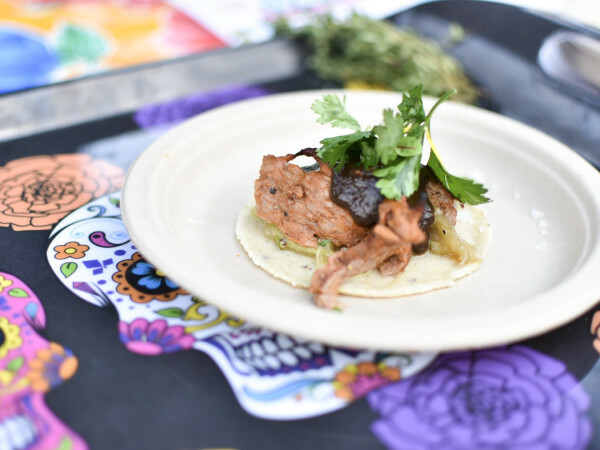 Held on the front lawn of the Long Center, the annual meat-a-palooza is an extension of the monthly magazine’s “Top 50 BBQ Joints in Texas," a comprehensive list that names the best smokehouses in the state (and we would argue the nation). In addition to the promised food coma, the event has lawn games; live music from The Peterson Brothers Band; and performances by Texas songwriters Willis Alan Ramsey, Bruce Robison, and Carrie Rodriguez. 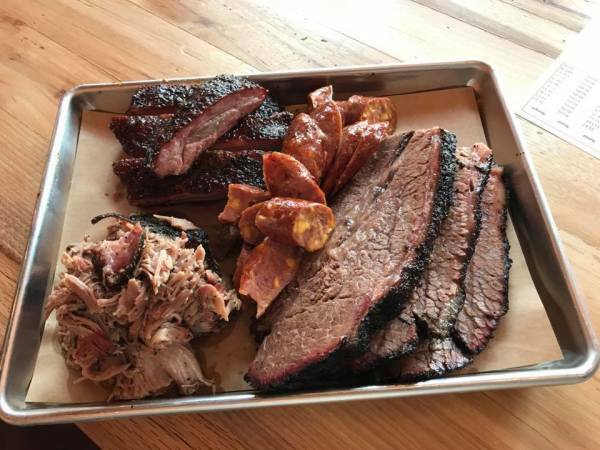 Among the smoke wizards in attendance this year are list mainstays like Austin’s Franklin Barbecue and Lexington’s Snow’s BBQ. 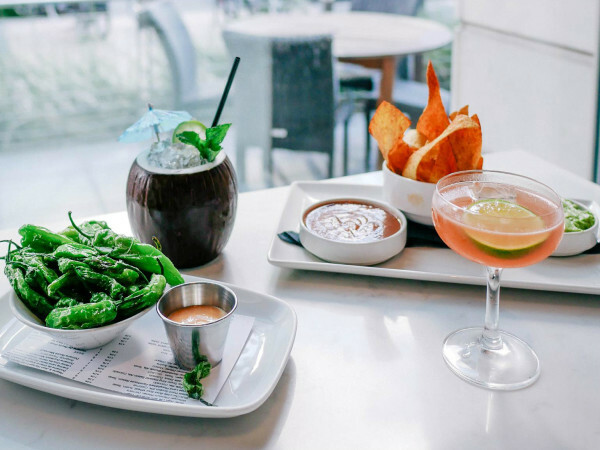 In addition to Franklin, Austin will also be represented by Cooper’s Old Time Pit Bar-B-Que, la Barbecue, Micklethwait Craft Meat, Stiles Switch BBQ & Brew, Terry Black’s Barbecue, and Valentina’s Tex Mex BBQ. San Antonio is also beefing up its presence with 2M Smokehouse and The Granary ’Cue & Brew in attendance. Other Central Texas spots including Hays Co. Bar-B-Que in San Marcos and Louie Mueller Barbecue in Taylor will also be there to help you put on those winter pounds. But you won’t get to show off your finest haberdashery if you don’t act soon. Tickets are highly coveted throughout the state and always sell out.